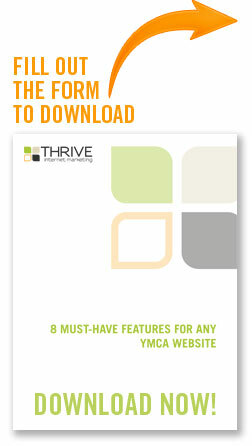 8 Must-Have Features for your YMCA Website! 10 Must-Have Features for your YMCA Website! Free whitepaper specifically written for YMCA websites on how to ensure your website isn’t missing the most important features and elements! How confident are you with your website's ability to attract, nurture and educate current and prospective members? Whether you’ve already upgraded your website with the new Y branding or using the old logo, 8 Must-Have Features for your YMCA Website will help formulate the foundation for your ySite!